A Natural, Low Glycemic, Fat-Burning, Energizing Iced Tea that is the perfect replacement for diet soda. 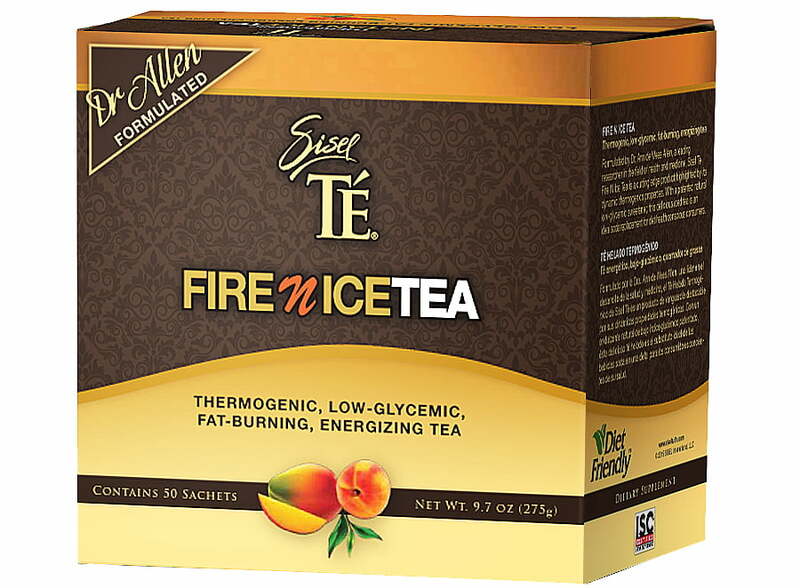 Fire N Ice Tea is a refreshing sweet drink that is Diet Friendly. 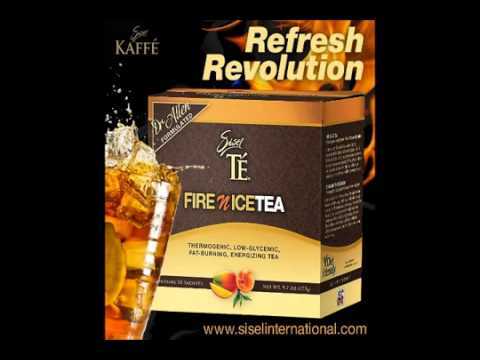 Fire N Ice Tea is much more than a convenient soda/energy drink replacement. $62.45 AUS per box 50 sachets – works out to be $1.25 per serve. Purchase FireNIce Tea. 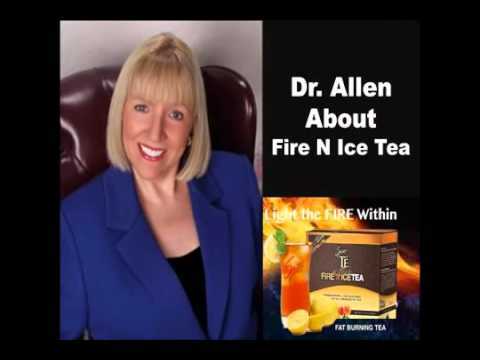 Fire N Ice Tea is formulated by Dr. Ann de Wees Allen-a leading researcher of thermogenics-this delicious iced tea is specially designed to help you maintain a healthy body weight while provoking an increased metabolic rate, enabling your body to go from Fat-Storing to Fat-Burning. 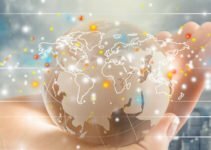 With a patented Fruit Sweetener made with Organic Pomegranate fruit, a proprietary (non-caloric) thermogenic agent, an Anti-Carbohydrate compound clinically tested for over 20 years and backed by 30 plus years of unprecedented manufacturing power, this is an astounding merger of holistic wisdom and cutting edge scientific studies. 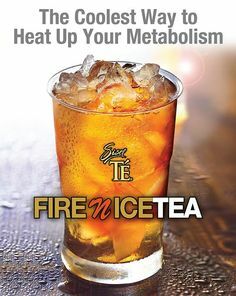 What is the sweeter used in Fire N Ice Tea? Extracts from Dr Allen’s talk. Below is sections of the transcript. “The science behind this product is 30 years of clinical research and science. Let’s talk about it. The patented sweetener in Fire N Ice Tea. Fruit sugars, yes juice concentrate natural fruit flavored. Natural flavor, OK let me explain this you are gonna love this. Because I love using fruit as a sweetener, because some fruits are good for blood glucose. We tested in children aged 6 to 18 yrs old type 1 and type 2 diabetes so we don’t joke around okay we’re really, really serious. When we put something in someone’s body. I look at it as if it’s my own child, my own baby, my own child because that’s how careful we are going to be about your body. I have as much respect for your body as my daughter’s body, or or my grandchild’s body okay that’s the way I feel about it and that’s the way I live my life and that’s the way I’m going to formulate. So what we did was if you eat a piece of fruit okay you’re going to find there are three sugars in there glucose, sucrose, and free fructose alright now there are also glycosides which are very sweet. One of them is Rebaudioside A, not glycosides rebaudiana found in the stevia plant, but Rebaudioside A which is one of the other glycosides found in Stevia, the better one. So if you eat a piece of fruit 2/3 of that is going to store in your fat cells because 2/3 of those things are high glycemic in any piece of fruit. What if you took the high glycemic ingredients out and left the natural polyphenols and the natural compounds and natural sweetness of the fruit and you made that into a sweetener and it would be safe enough for type 2 or type 1 diabetics or children or babies or anyone. We gave 75 grams of my sweetener to a type 2 diabetic and their blood sugar didn’t budge you know how big a piece of candy that would be? as big as a horse. So can you take this and put it in chocolate and candy and make it not fattening you better believe it you can you can take the compound in the sweetener and put it anything whether its ice cream or candy or chocolate or whatever and that’s why Tom (Mower) and I are going to make lots more products that are good for you and that don’t store in the fat cells. That is what that sweetener is. It’s centrifuged down in a water bath very delicately so we remove the high glycemic fattening ingredients from the peace of fruit, and i only buy organic fruit from Washington or Colorado or Wyoming. Organic growers that do small organic farming. There are only certain types of fruits that can be used because other fruits are really high glycemic like watermelon. Watermelon is a high glycemic fruit so we cant use that and its really got a lot of water. OK what is in the tea I use Pomegranate, I use Kiwi, to get it to taste right i have to use natural fruit that are low glycemic. If any parents are listening peaches and pears are the best fruit to give children because they are low glycemic and they wont stimulate the creation of new fat cells in children , and that’s the prime time, children create fat cells. Anything with he word berry in it is good, blueberry, strawberry anything berry. The GI of FireNIce Tea we will never reveal that because I run the Human In Vitro FDA Human Substantiation Laboratory. We have to divide all the groups into Female, Male, Type 1 diabetes, Type 2 diabetes, by age by amount of body fat. This means 80% of the people you know store fat at a higher rate because they don’t process food properly. When we do a government research study and we give the same product say a banana to diabetic and to a normal person the glycemic index is not the same because we are not what we eat but we are what we metabolise. If you are 20 pounds over weight you are going to metabolise foods different to someone who is not overweight and is healthy. How crazy is that, and that is why we have to take people who have too much body fat and we have to reprogram their fat cells and reprogram their body and that’s what this tea does is to reprogram your body and how your body metabolises. 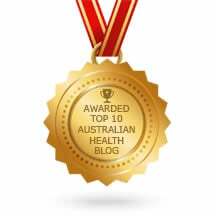 So we are not going to give you the glycemic index because it depends on how much you weigh. 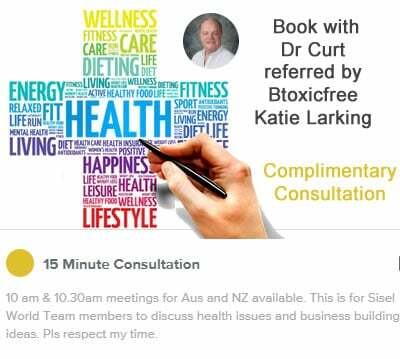 Here is what we do, in order to make a claim of low GI there is a little seal on the bottle which means Human In Vitro Clinical Trials have been done for years and years and years which means no matter who we gave it to it had a low glycemic index no matter what.